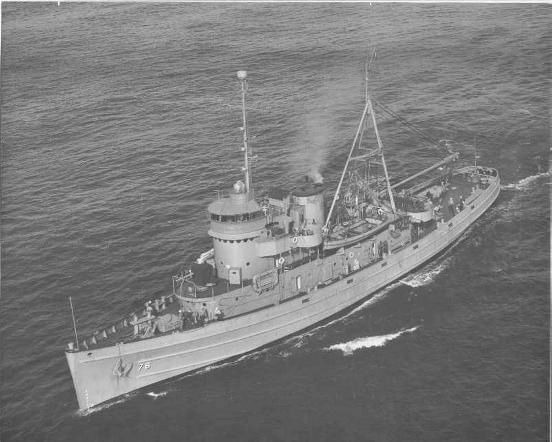 JANAP Tactical Voice Radio Call Sign - "Abbey Xray"
Laid down, 27 February 1942, at United Engineering Co., Alameda, CA. 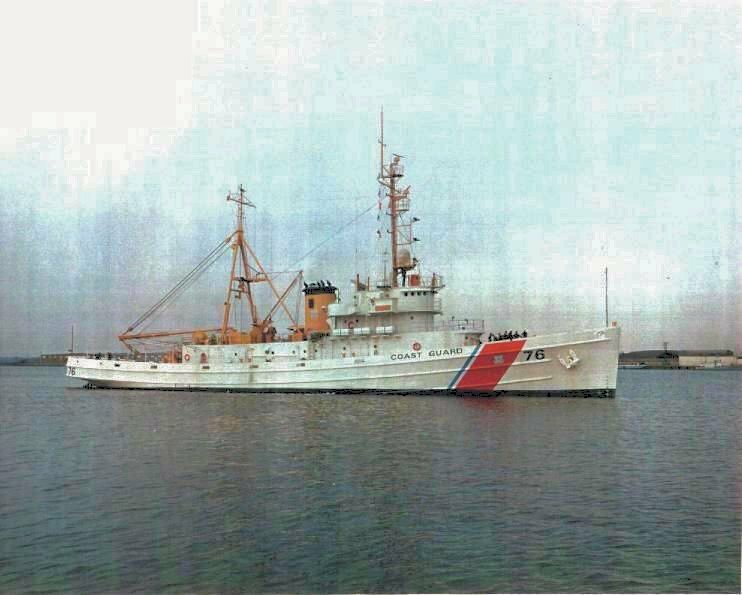 Recommissioned, 14 September 1951 at Naval Station Tongue Point, Astoria, OR. 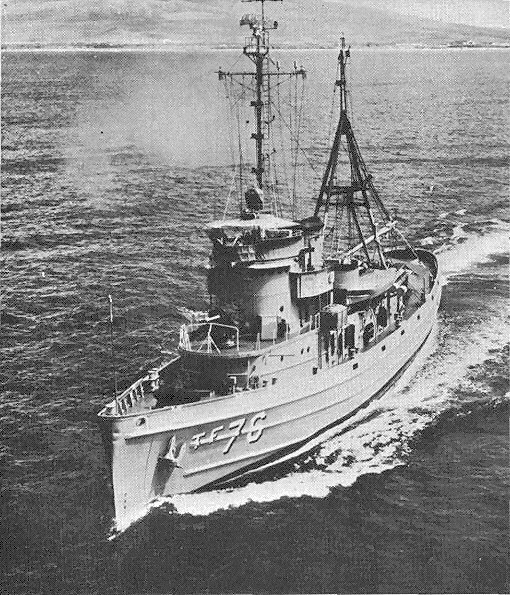 US Navy photo from "All Hands" magazine, July 1964. 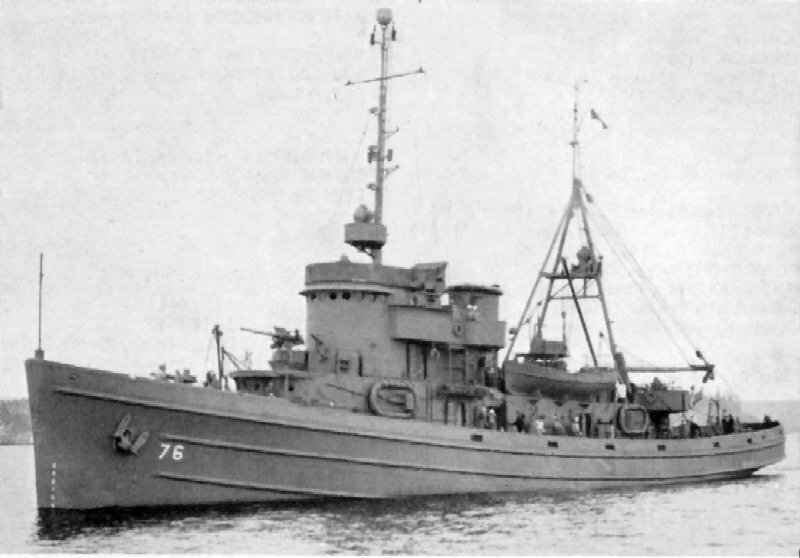 Joe Radigan MACM USN Ret. 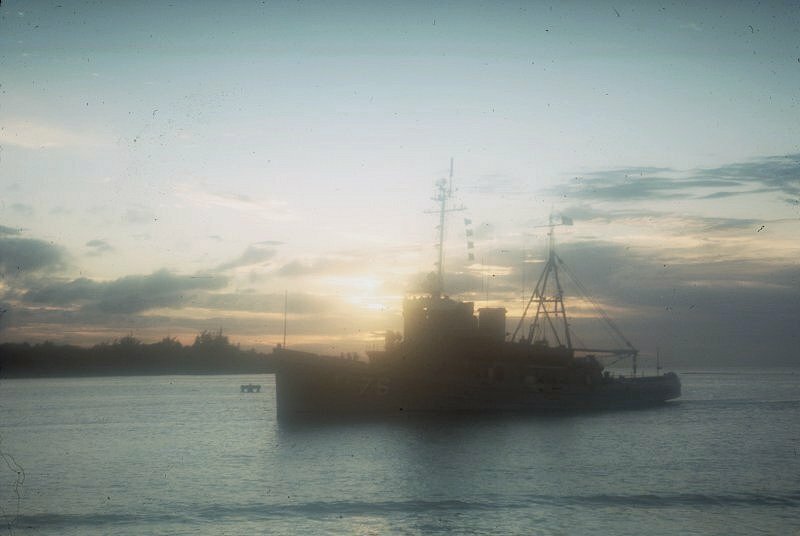 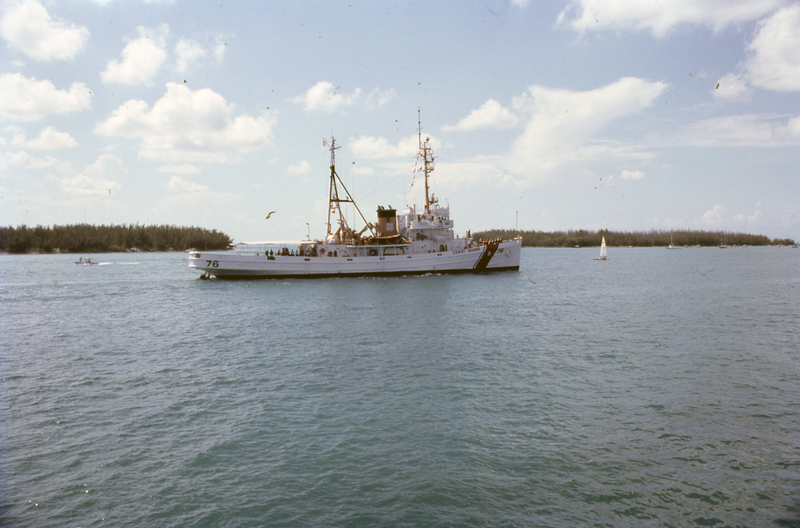 1154k USCGC Ute (WMEC-76) in the harbor at Key West, FL., September 1987. 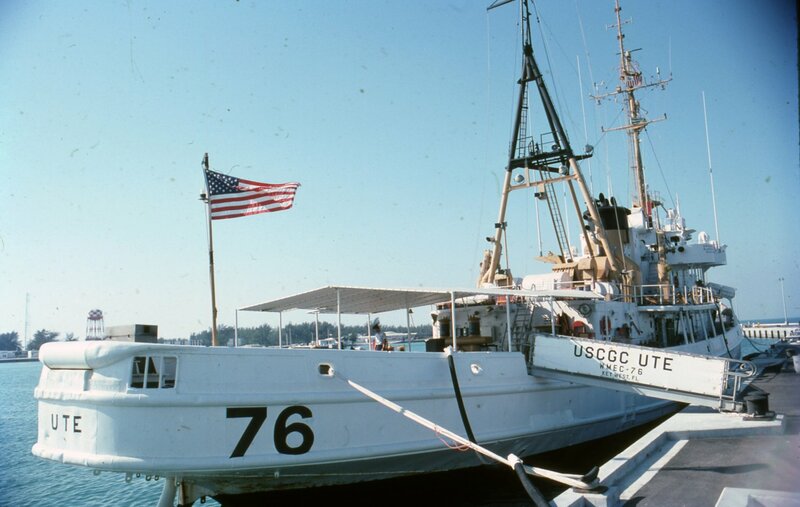 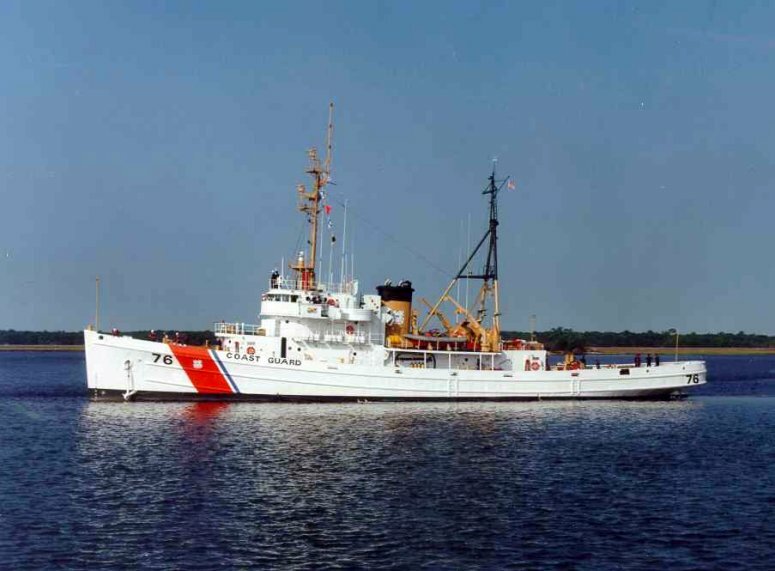 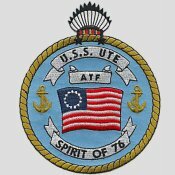 172k USCGC Ute (WMEC-76) moored in her berth at Key West, FL. 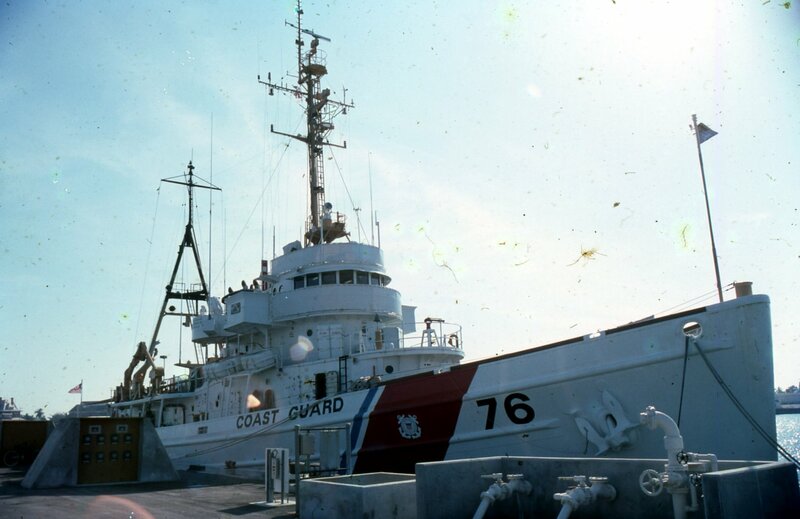 in April 1988.